Course Description: This course is a survey of the historical and poetical books of the Old Testament from Genesis through the Song of Solomon. Special consideration is given to the sovereignty of God in the creation of the world, the beginning of His great plan of redemption, and the practical application of these early books to everyday Christian life. Course Description:This course is an examination of general and specific principles of biblical interpretation and the inductive method of Bible study. Emphasis is given to the normal grammatical-historical-cultural method of interpretation, which provides the student with a complete methodology that can be used to study any book of the Bible. 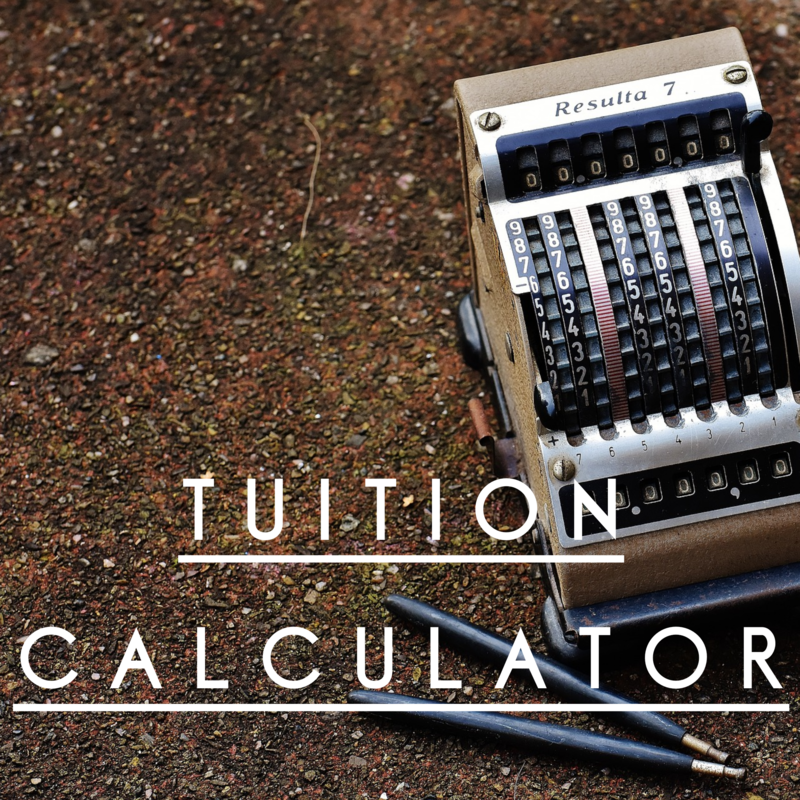 If taking this course for credit, completion of any one of the OT or NT survey courses prior to registering for this course or taken concurrently with it. 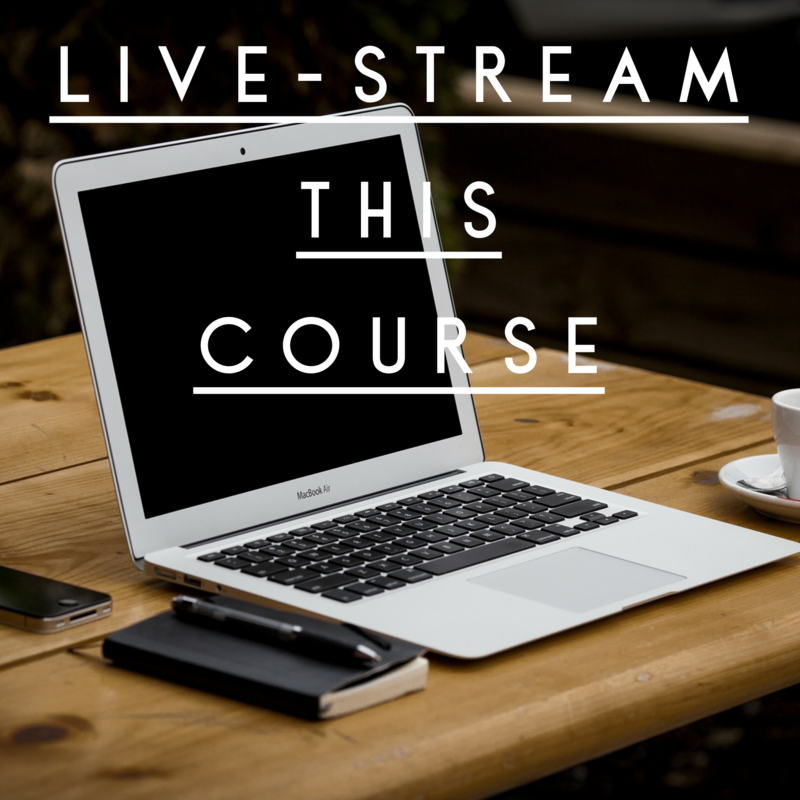 Course Description:This course is a chronological study of the four Gospels and Acts emphasizing the key persons, events, places, and circumstances of the life and ministry of our Lord Jesus Christ and the Apostles with a view to understanding the distinctive contribution of each book. Course Description:This course is a practice oriented introduction to interpersonal, small group, and public speaking communication skills. Attention is given to the fundamental process of ideas, organization of materials, speaker-listener relationship, and group dynamics, as well as to the use of the voice, articulation, and body expression. 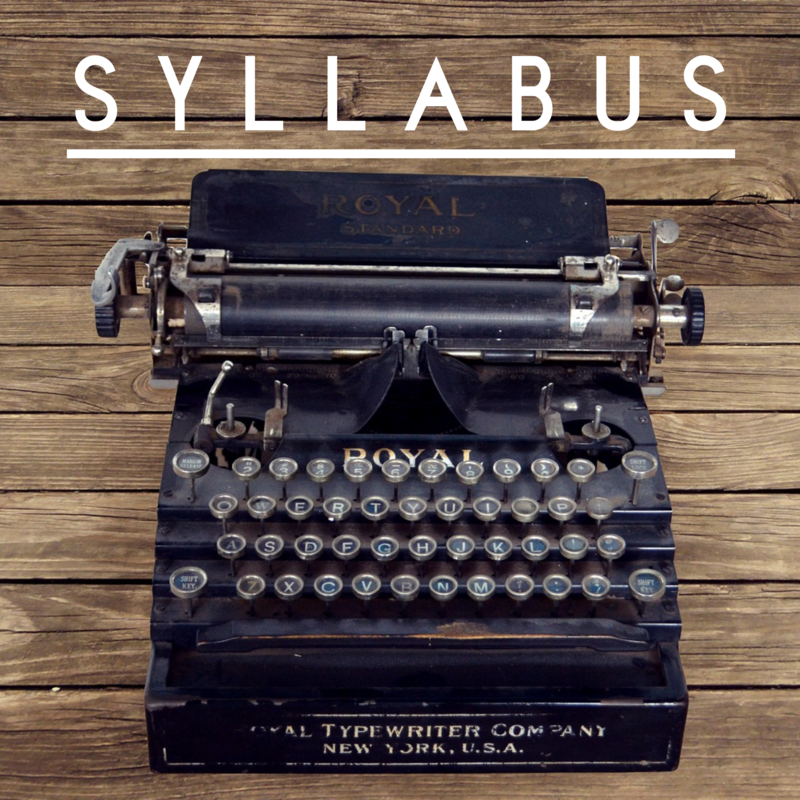 Course Description:This course helps the student to learn strong writing habits that will enhance the academic discipline applied to biblical studies and stimulate greater self-knowledge on the part of the student. Several writing opportunities will be used to develop the skills associated with critical thinking and effective organization of ideas. Academic standards will be emphasized even as cultural context plays a role in some of the writing opportunities. Note: Either ENG 101or ENG110 is required for the Certificate. BOTH are required to receive the Associate Degree. 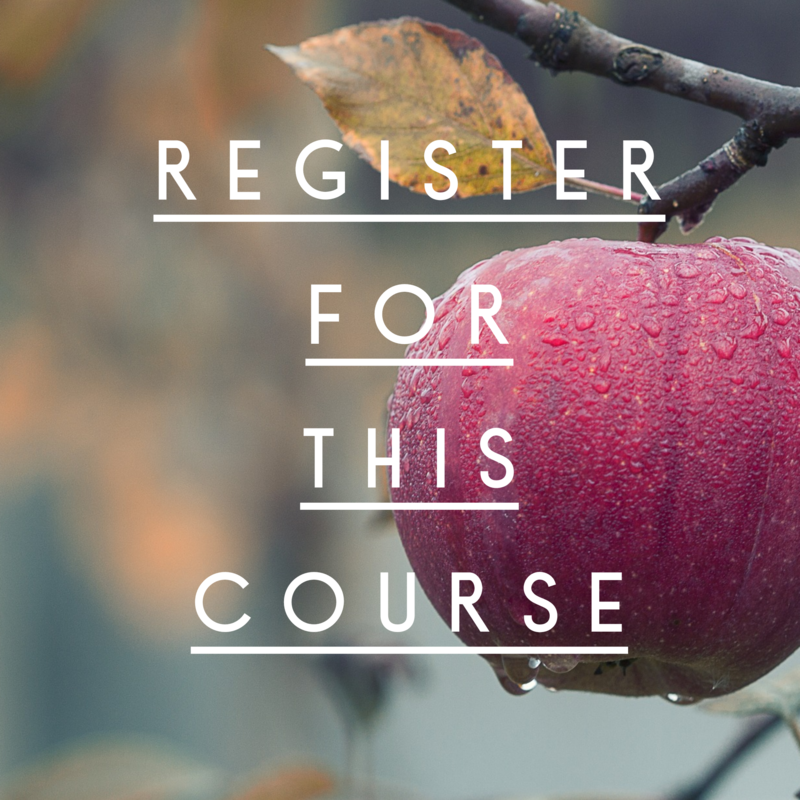 Course Description: This course is a study of the biblical principles of effective evangelism, to include the gospel message, the mandate to evangelize, the most effective methods of evangelism, and the overcoming of spiritual resistance to the gospel. Students will also gain actual experience in “low-risk” methods of personal evangelism. Course Description:This course is a study of several branches of theology: Bibliology — Biblical claims and their inspiration, revelation, and substantiation; the canon of Scripture; theology — the existence of God; anti-theistic systems; the nature, attributes, and names of God; the doctrine of the Trinity; the decrees and works of God; Christology — the preexistence of Christ, the Incarnation, the hypostatic union, His earthly ministry; His exaltation, and High Priesthood; Pneumatology — the personality and deity of the Holy Spirit, His work in creation and biblical inspiration, His place in the life and work of Christ, and His ministry in the age of grace. Course Description: This course provides a broad overview of perspectives, principles, and theories associated with the span of human development throughout an individual’s life. Providing a foundation of knowledge that will help students become more effective communicators and servants through a greater knowledge of how people develop over the course of their lifespan. Students will also gain a perspective of how Christians develop and grow over the course of their spiritual lives. Course Description: This course will enable the student to identify their own Christian world view and can use that lens to compare with the beliefs of many of the modern non-Christian cults and give the student the opportunity to interact and answer objections and problems to the historic Christian faith as raised by such cults. Course Description: This is a course that builds upon the methods of Bible study learned in Hermeneutics. Special emphasis is given to bridging the gap of culture & history from the time of the Bible to today; engaging in scriptural context; and the various genres of Scripture and their proper interpretation and application. Course Description: This course will teach the student to be able to better interpret the Old Testament in its own culture. A survey of the major cultures that make up the time of the Old Testament will be examined, including; Mesopotamian, Egyptian, Canaanite, Babylonian, Persian, and Israelite geography, history and daily life will be studied. Other Courses we'll be offering - more details to come! Course Description: We will post more information about these courses as they come available. Thank you for your patience.